Tim Sebert and Randy Thomas know that if you have a way to help businesses advertise more effectively, they will gladly pay you for it month after month for years to come. That is why Tim and Randy created their brand new company Genusity. They chose that name for their company because it stands for family, unity, and integrity. I am thankful for the privilege of being associated with them. I believe if you take a good look at Genusity, you will want to be associated with them as well. 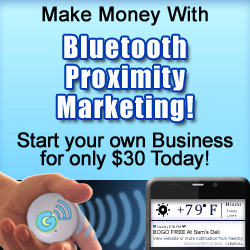 As a Genusity Associate you will not only be able to sell the Genusity bluetooth advertising devices to businesses, you will also be able to offer them a way to easily create the ads they want to show up on Android phones. 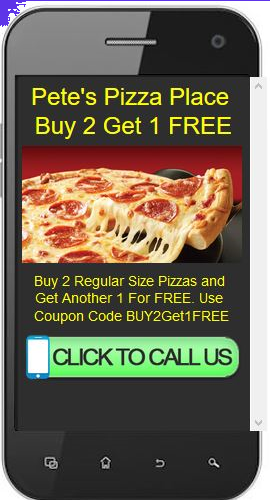 Pizza restaurants could have a push notification of “Pizzas Buy 2 Get 1 Free” show up on nearby phones and when people click on them, a page will open like the one below that I easily created. A simple click of the CALL button will let the person call and place their order. The web pages made with the Genusity Advertising System are secure (https) pages, which are much safer to use because they are much more difficult to be tampered with. Businesses will not only get the devices to send out their advertising push notifications, but for a very low monthly cost they will also be able to create a variety of ads with graphics, videos, clickable buttons, and even opt in forms on them. They will even be able to store customer's contact info so they can send out emails from their Genusity back office to their entire email list to tell about specials. 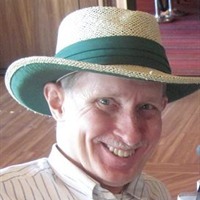 Network marketers could make good use of the Genusity devices and advertising system. With one of these devices in your pocket or on your wrist or in your car, wherever you go you could be transmitting a notification to Android devices to tell about your offers. Just think, when you are shopping, or at a stadium, or anywhere else, you could be letting people know about your business without ever talking to them. Tim Sebert and Randy Thomas are going to great lengths to help Genusity Associates and Customers have what they need to become more successful in getting more customers and get more sales. You could become a Genusity Associate today for just $30 for the first month, and just $15 a month after that. If that sounds good to you, click the banner below.